We bet George Washington would have loved to have had this when he was living there. Mount Vernon is set to get a new $47 million library. 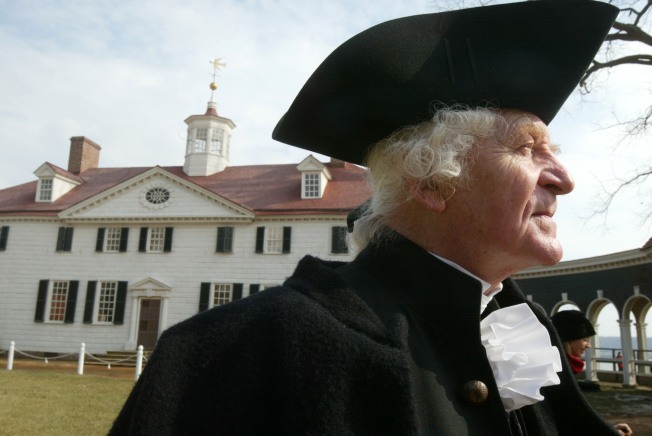 Defense Secretary Robert Gates will participate in the groundbreaking ceremonies Thursday for the Fred W. Smith National Library for the Study of George Washington. Its namesake is chairman, president and CEO of FedEx and chairman of the Donald W. Reynolds foundation of Las Vegas, which donated $38 million to the library. The building will house more than 2,000 books from the 18th and 19th centuries, including 80 books owned by Washington. The staff at Mount Vernon also expects the library to act as a retreat for scholars. This library differs from other modern libraries in that it will not be linked to the National Archives. The Washington library will be entirely privately funded. It is scheduled to be completed in 2013.